Dept. 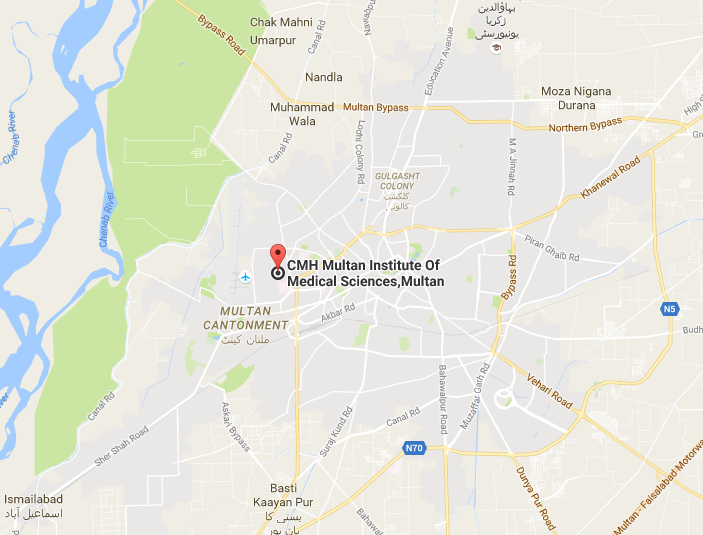 of Medical Education held workshops for faculty development as part of CIMS Multan CME Program. The workshops were facilitated by Faculty from CMH Multan Brig Dr Gulzar Bukhari and Brig Dr Ambreen Anwar. Topics of the workshops were “Learning styles and Adult Learning Principles” held on 5th January 2019 and “Understanding Research” held on 9th January 2019.